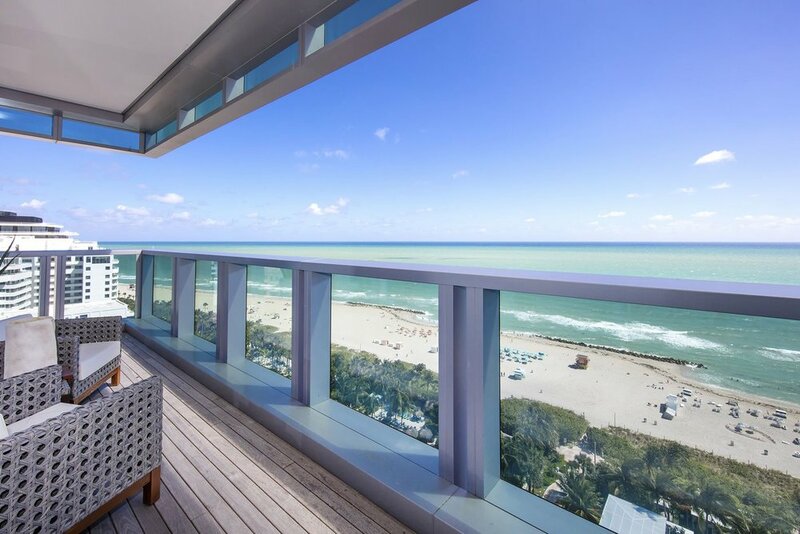 #PH1602, The three-level penthouse from atop the Miami Beach EDITION has listed with The Jills for $25.999 Million. 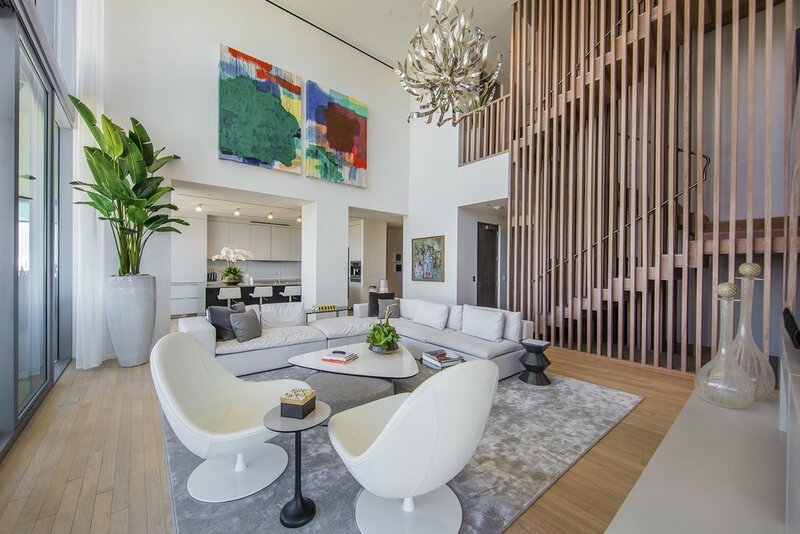 The unit was previously listed for $27 million. 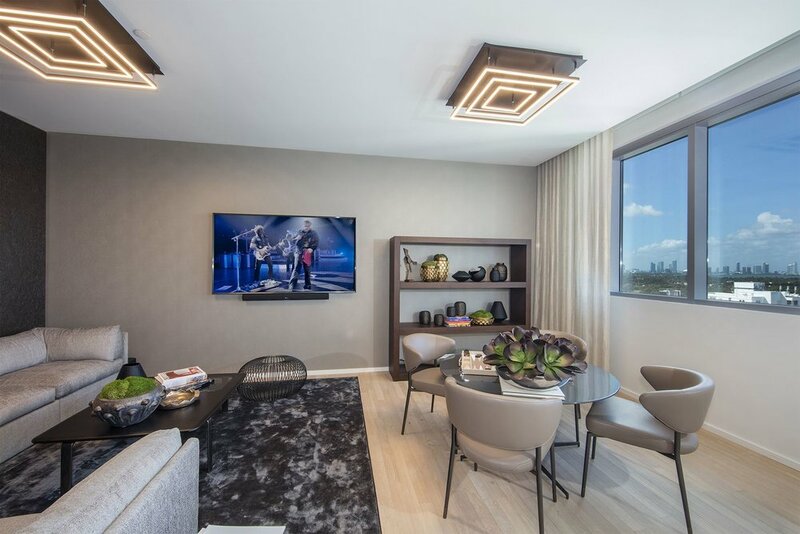 The 5,246 SF unit features 4 bedrooms, 6 bathrooms and a huge rooftop terrace with views of the Atlantic Ocean, Biscayne Bay, Miami Beach, Sunny Isles, Downtown Miami and Brickell. #PH1602 was was designed by architect John Pawson. 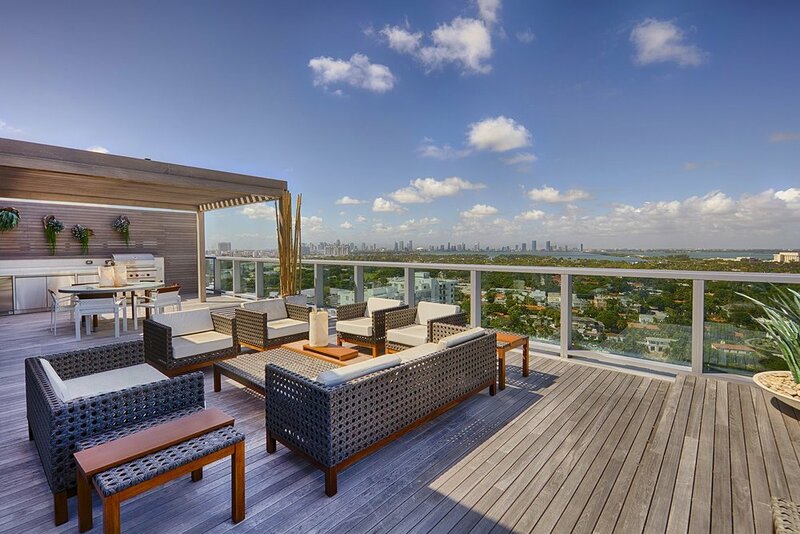 The residence features 20-foot floor-to-ceiling windows, teak woods floors, custom staircase, interiors by Steven G., Bulthaup gourmet kitchen and a huge rooftop terrace complete with a summer kitchen, outdoor entertainment area and a 36' private rooftop pool. 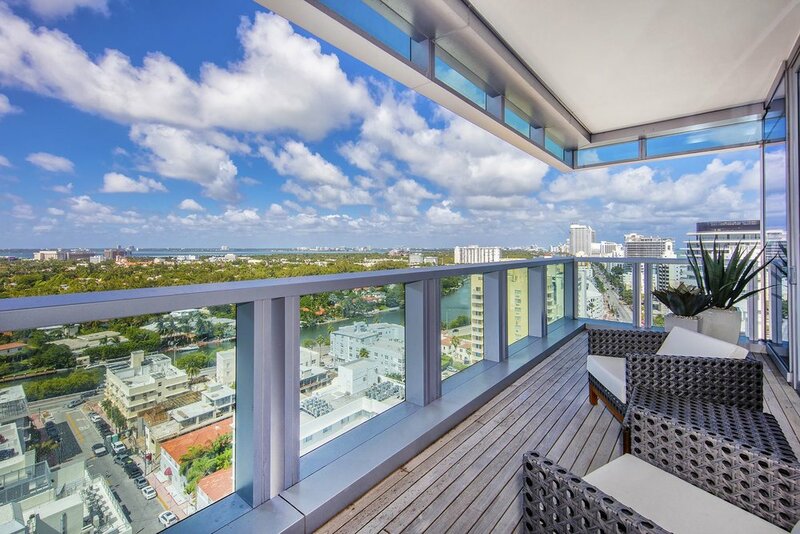 The Miami Beach EDITION is located at 2901 Collins Ave. 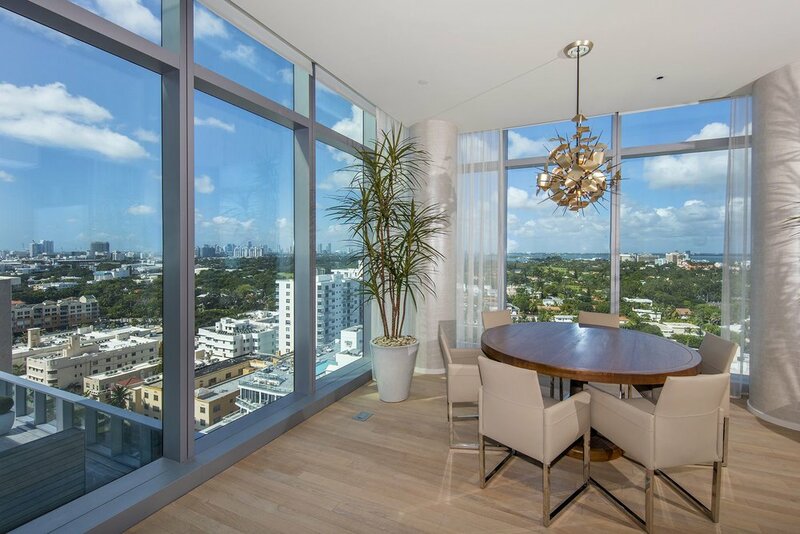 Listing and photos by The Jills with Coldwell Banker Real Estate.